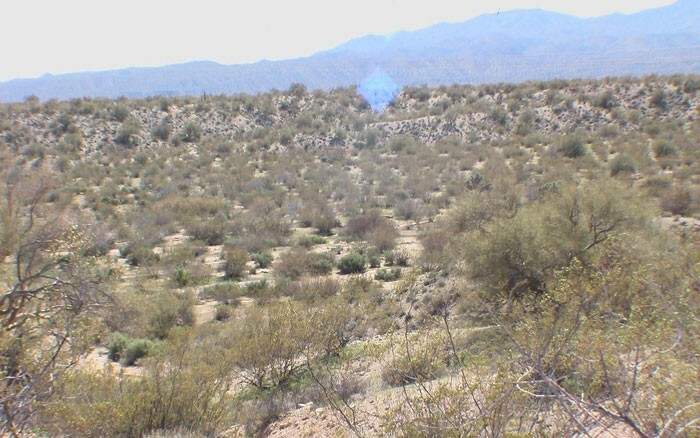 Tompkins Canyon, Tract 3828, a.k.a. 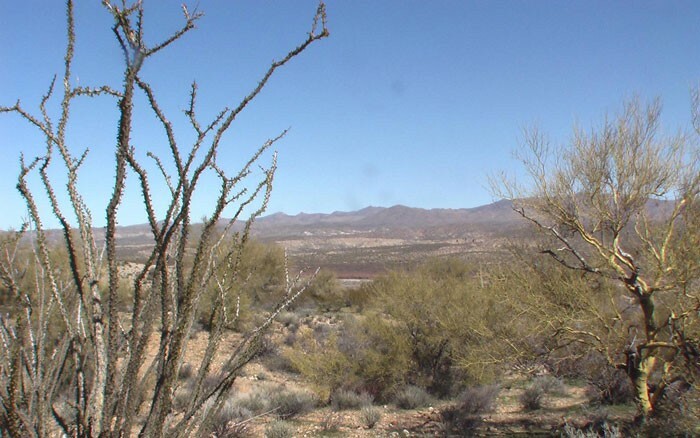 Ascalona Ranch, is a planned subdivision of 269.5 acres comprised of 5+ residential parcels on Highway 93 (CANAMEX Corridor) in Mohave County in Northern Arizona. Ascalona Ranch a.k.a. 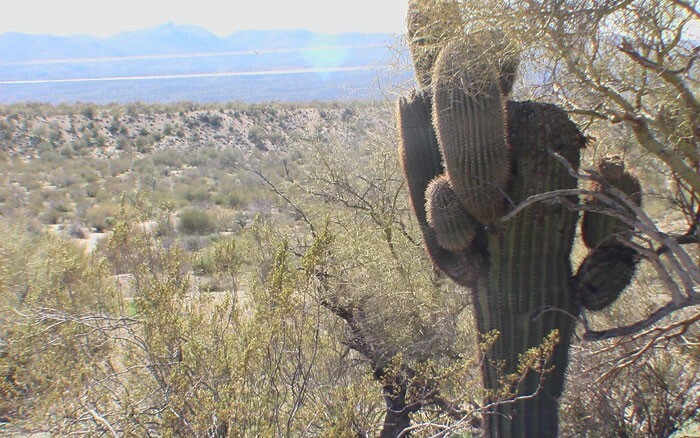 Tompkins Canyon, is a planned subdivision of 269.5 acres comprised of 5+ residential parcels on Highway 93 (CANAMEX Corridor) in Mohave County in Northern Arizona. 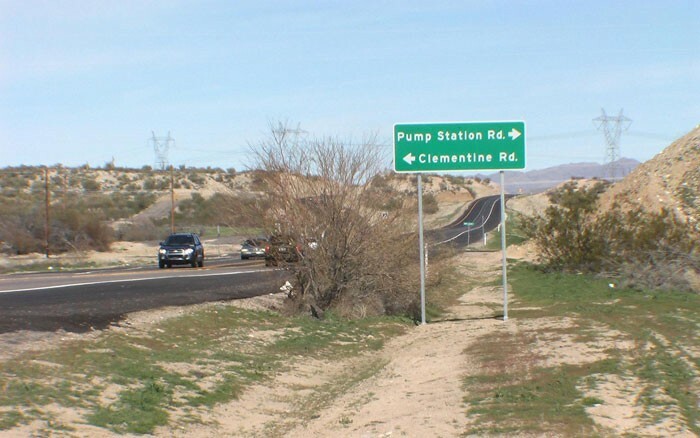 Adjacent to the Ascalona RV Resort situated right on this 4-lane US Highway, the property will use the same access (Clementine Road) just 2 miles North of Wikieup, Arizona, or 24 miles South of the intersection of Highway 93 and Interstate 40. 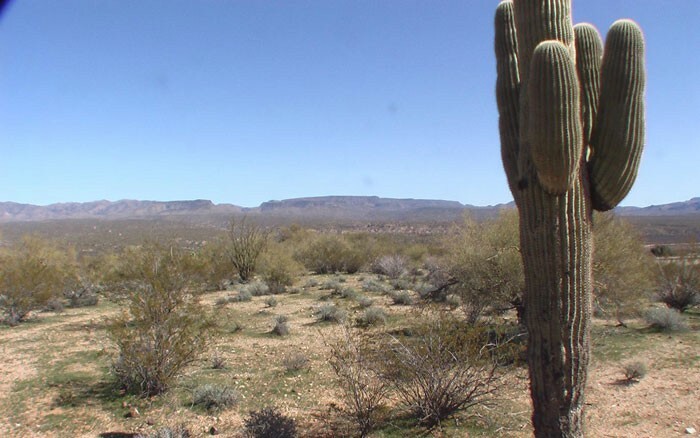 Land for sale includes carefully planned 34 single-family residential parcels ranging from 5 to 12.6 acres and priced starting at $9,900 to $19,900 per acre. 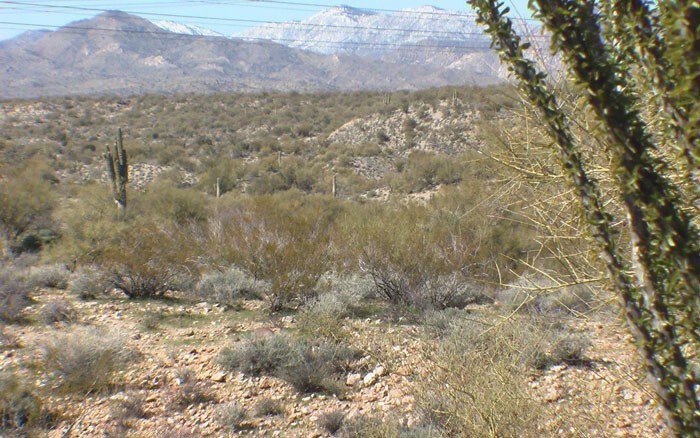 All are located in a rolling highland desert terrain, overlooking spectacular mountain panoramas to the East of Hwy 93. 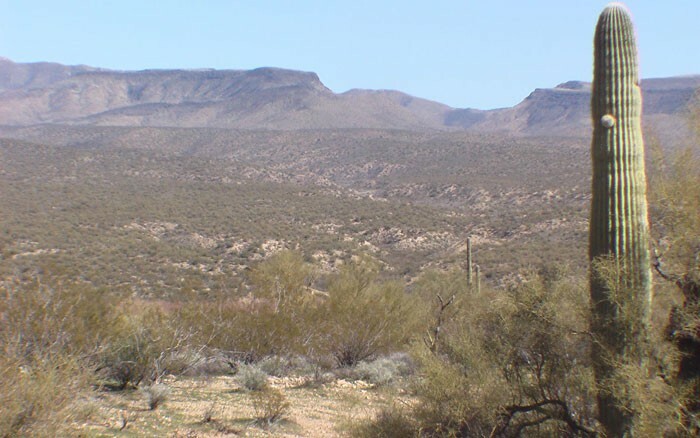 While the setting provides for the finest of Northern Arizona ranch land, with its scenic beauty and the desert wilderness, the proximity of services in Wikieup (2 miles) and Kingman (49 miles) add to the convenience. 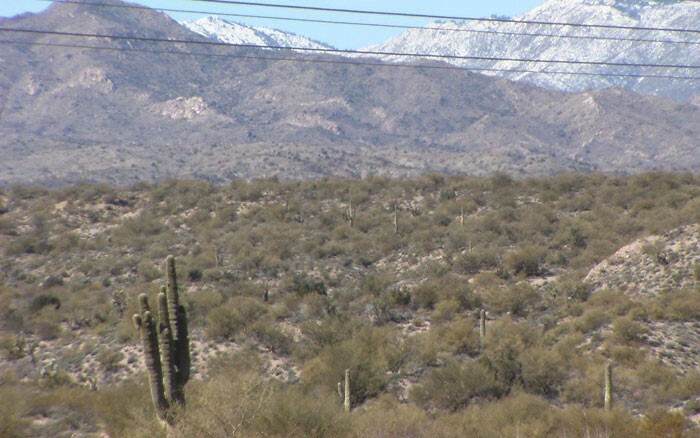 The developers will provide power to specific parcels. Residents will be required to build own septic facilities and water wells. 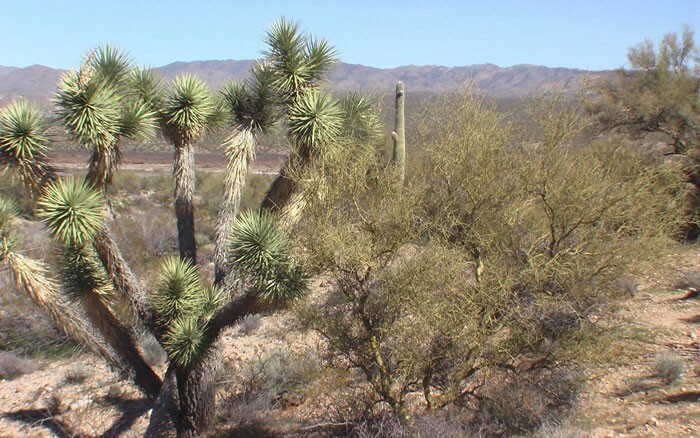 Gas access is within ½ mile from the most remote parcels. 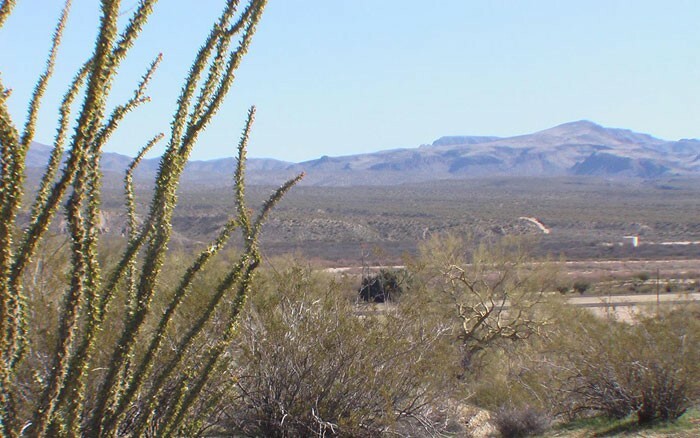 Zoning and Preliminary Plan for the subdivision have been approved by Mohave County Board of Supervisors on May 4, 2009. 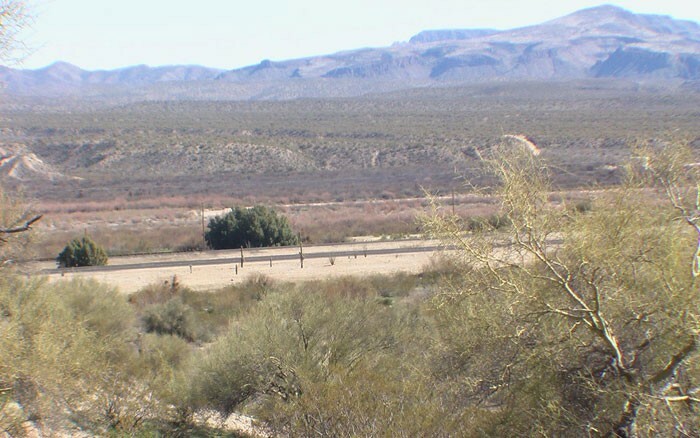 Highway 93 (CANAMEX Corridor) in Mohave County in Northern Arizona. 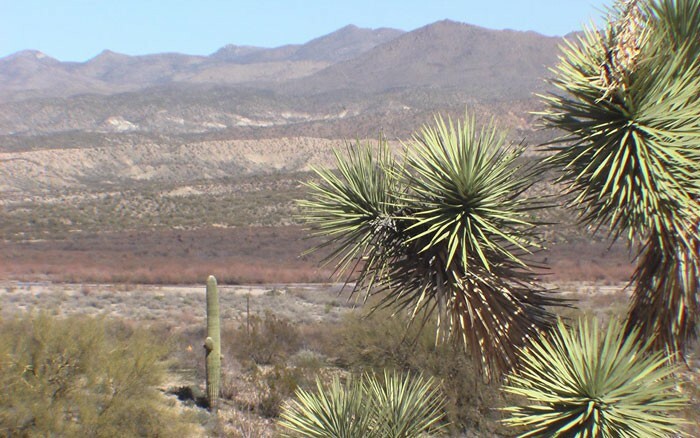 Adjacent to the 269.5-acre Ascalona Ranch, the property will use the same access (Clementine Road) just 2 miles North of Wikieup, Arizona.